This post is dedicated to my UK friends, in a second you'll see why... Funktion Alley is based in Malm? 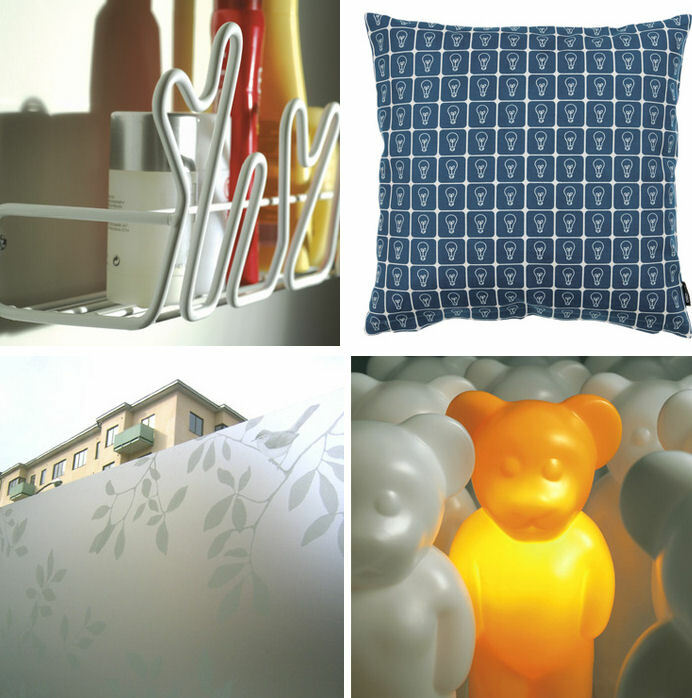 and their mission is to promote Swedish and Danish functional design, particularly in the UK where they have a small store in a design complex called Redbrick Mill not far from Leeds. 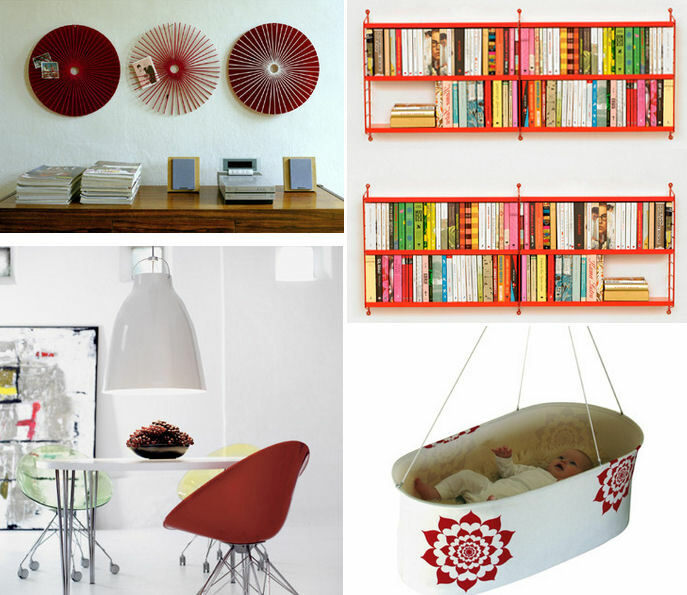 From decorative window film (for privacy - complete with birds), to textiles, furniture, and the Knoppa suspended baby cradle (I want one of these when I have babies someday), their site is a terrific resource for those living in the UK since they do not offer shipping outside. That means the rest of us can only look, drool, and hopefully not feel too left out of all the fun. View it as incentive to travel or open your own store selling these things in your part of the world. Psst: Check out Maija Isola's P??ryn? 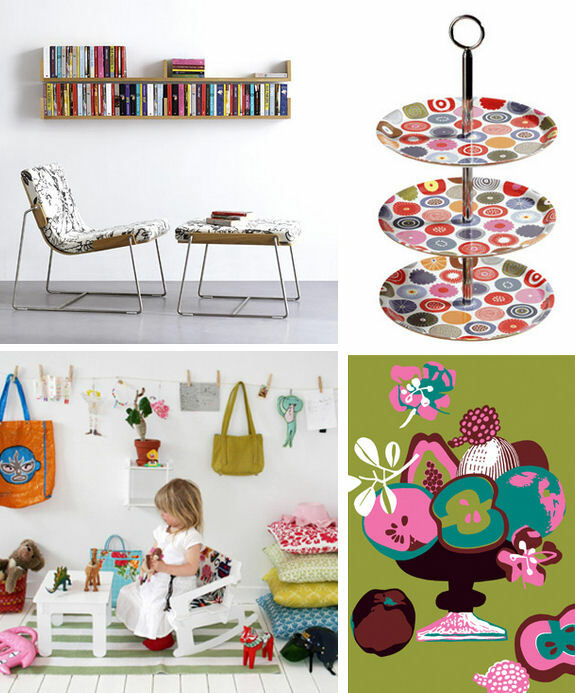 textiles from Marimekko, they just went on sale. So fresh for the kitchen!